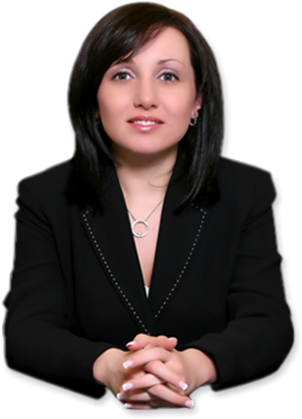 Looking for One of the Best Immigration Lawyers on Long Island? 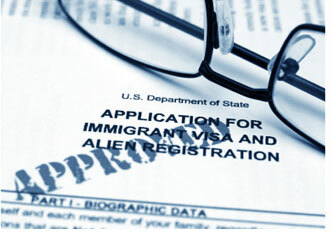 Finding the right immigration lawyer is important, because the proper legal representation can make or break your case. Those who want to engage in the tough immigration process need to be sure that their lawyers have the right knowledge and experience to help them make get their citizenship. US Immigration law can be overwhelming, but our immigration lawyers on Long Island will give you the undivided attention deserve. Every story is different; our professional eyes and ears are open to fully analyze your case and decide the best course of action. Have any doubts? Don’t fret! We’re here to answer any question you may have. Call 1-718-924-2896 now or use the contact form on our website to schedule a completely confidential appointment. We’ll take care of you and all that troublesome paperwork to make sure your case ends successfully. We can help you win your case. Call 1-718-924-2896 Now!